Welcome to the Mt. 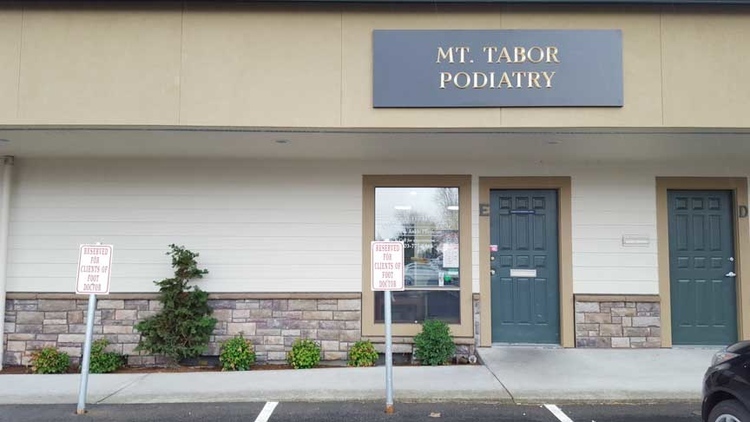 Tabor & Scappoose Podiatry Practice. We have an office located in SE Portland that is conveniently located for both Portland and SW Washington patients, with a second office in Scappoose, OR to serve the greater Columbia County Patients. One of the goals of our Web site is to provide you an extension of our practice. As you navigate through the site you will find a wealth of information about podiatry, foot and ankle ailments, treatments available, exercising and shoes. 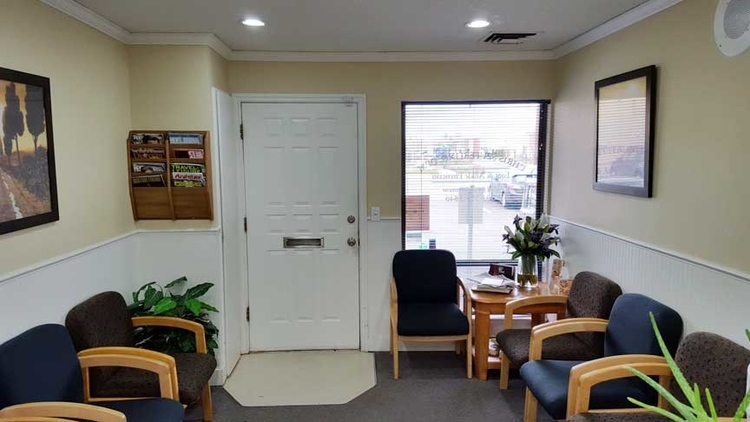 There is an overview of our practice including doctor and staff, office hours, insurance and appointment procedures, maps, directions and contact information. As a licensed podiatrist in Oregon, we believe our patients deserve to have the information needed to make good choices about their foot and ankle care. Our goal is to educate each patient and begin a relevant treatment program with the highest quality of care available. Whatever your foot and ankle trouble, we'll work together to find the answers that will comfort you and bring you relief. We take pride in providing you with a comfortable office experience. Our qualified staff is friendly and will ensure a pleasant visit. Our main office is conveniently located in Portland, OR. We also have a satellite office in Scappoose, OR. We invite you to e-mail or call our office with any questions via the "contact us" page of our Web site.